It has been announced today that German actress, Nadia Hilker, known for her role as Nita in Allegiant, and its upcoming chapter, Ascendant coming in 2017, has been cast as a ‘mystery‘ Grounder in the post-apocalyptic CW drama, The 100. Little is known about Hilker’s character, as the producers and writers of the series like to keep things under the carpet until the airing. 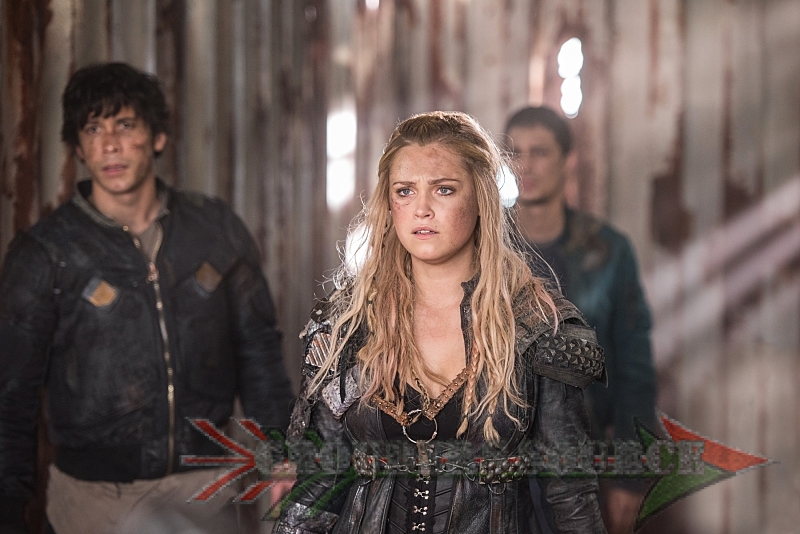 However, the Grounder will have significant importance for the two episodes that Hilker will guest star on. It has been speculated that she will play Luna, a character that has been spoken about in season one. In order to stop Ontari, Clarke and Co. will need Luna to ascend the AI.